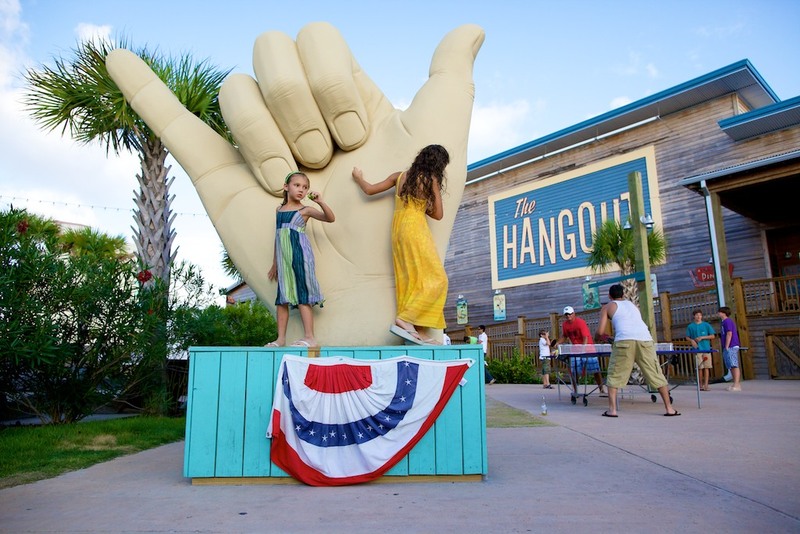 National Geographic Traveler website’s list of America’s Beach Towns included a July 4th photo of ours from Gulf Shores. Years before Alabama was even on my radar, I didn’t even associate the state with beaches. My first holiday visit to here changed that when I discovered the fine white sands of Dauphin Island, Gulf Shores and Orange Beach.